As seen in "The World of Interiors"
One of Leah's teachers at school taught her how to crochet balls. 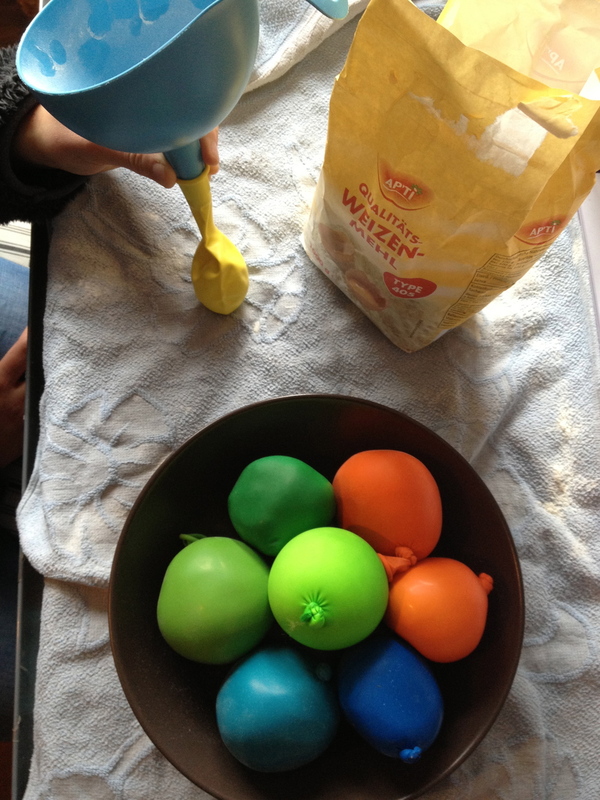 When Leah ran out of cotton filling, she decided to make "stress balls", each contains a balloon filled with flour. Then she crochets around the balloon. Thank you Ruth and Frau Baacke for teaching Leah to crochet.